Digital platforms creating new opportunities for startups to create mega online food ordering and delivery startups with their apps. 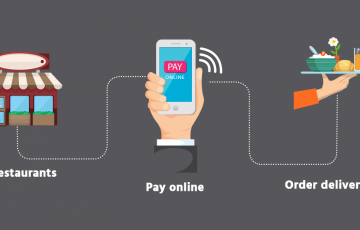 The online food ordering allows customers to order food from various restaurants and from a wide range of cuisines; customers can pay for the food through online payment or cash on delivery (COD). 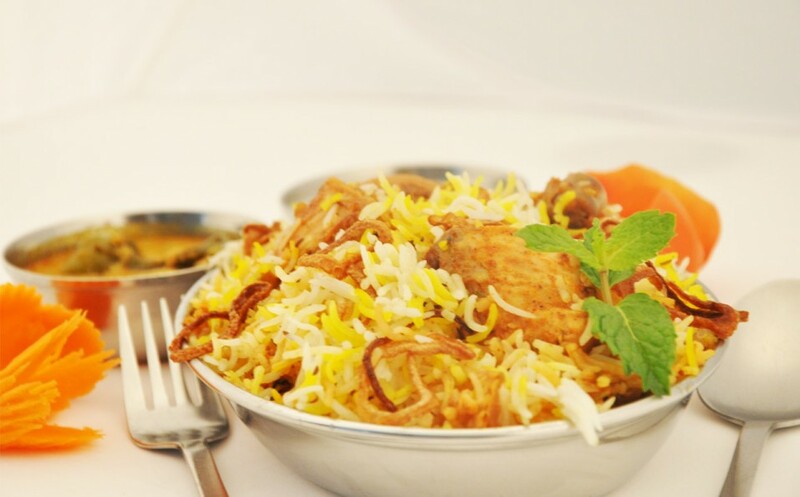 Long working hours combined with metro city life pushing the people to go for online food ordering. These apps are highly innovative, easy to operate, works in all the platforms. It brings great user experience to the customer. They serve as a middle man between the restaurants and the customers and bring benefits both to the restaurants and the customers. 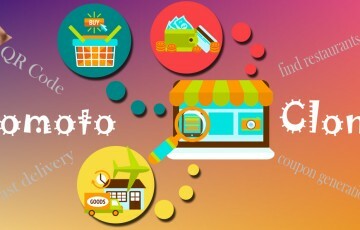 Online delivery companies focusing on customer satisfaction, speed of delivery, flexibility, quality of the food and acquiring small companies to increase their own market share, innovative marketing, technology up gradation, continuous improvement in their processes to grow rapidly and increase their revenues. This results in greater convenience for the customers and pushing them to go for online food ordering. USA has the largest market for take away food delivery. Everyone knows if a new concept succeeds in USA, then whole world follows and replicates immediately. So on demand food ordering and delivery going to be a great disrupter in the food industry. Ele.me is the largest player in china was founded by Jia Kang, Xuhao Zhang in September 2008 and has 3, 00,000 restaurant partners all over China. Ele.me headquarters is in Shanghai and it operates only in China. Ele.me employs 10,000 peoples and process 60 million orders every month. Ele.me annual revenue is $3 billion and year by year they are growing strongly. Ele.me received $2.34 billion in funding and their market value is $4.9 billion. The total funding received is $2.34 billion in seven rounds from 12 investors. Alibaba has invested in ele.me. 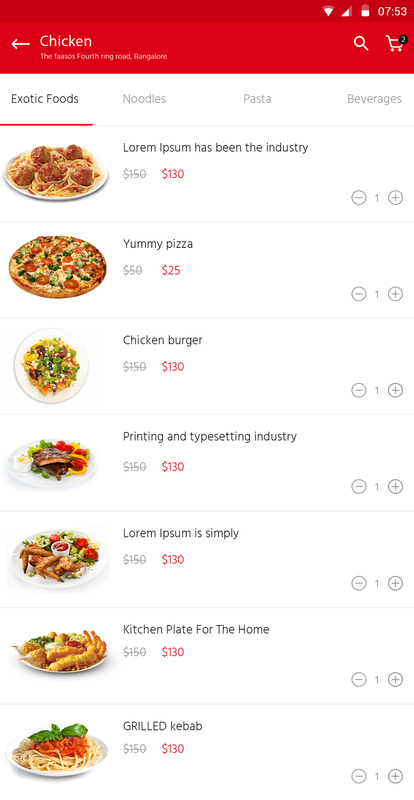 Meituan Waimai is one of the most popular takeaway app founded by Xing Wang in March 4,2010. Meituan Waimai has 2,00,000 restaurant partners all over China. Meituan Waimai employs 15,000 people and process 16.62 million orders every month. Meituan Waimai annual revenue is 3 billion dollars. Meituan Waimai received total of $2.8 billion funding from various investors and Alibaba is one of the main investor. Meituan Waimai market value is $3.8 billion. Baidu waimai is a high quality delivery platform founded in May 2014. Baidu waimai has 1, 50,000 restaurant partners all over China. Baidu waimai employs 10,000 people and process 14.94 million orders every month and annual revenue is 3.8 billion dollars. Baidu waimai received $2 billion in several round of funding. Baidu waimai market value is $3.7 billion. Baidu waimai is growing rapidly and closing the gap along the top two. 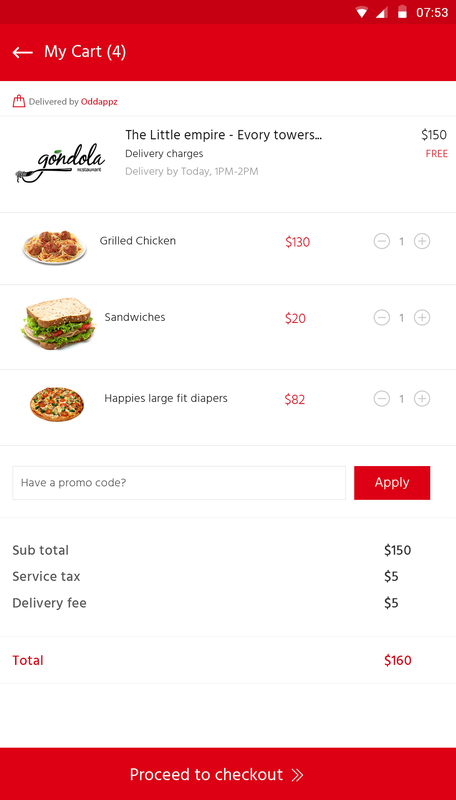 Grubhub is America’s leading online mobile platform for restaurant pickup and delivery founded by Michael Evans, Matt Maloney in January, 2004 and based in Chicago, Illinois, USA. Grubhub has 45,000 restaurant partners all over America and UK. Grubhub employs over 1,000 people and processes over 81333000 orders every month and its annual revenue is $2.4 billion. In May 2013, Grubhub and Seamless announced that they were merging. Grubhub went public in April 2014 and trades on the New York Stock Exchange. Grubhub received $84 million in funding. Grubhub market value is $3.2 billion. Delivery Hero is an online food ordering company founded in May 2011 and situated in Berlin, Germany. Its founders are Niklas Ostberg, Kolja Hebenstreit, Claude Ritter, Markus Fuhrmann, Lukasz Gadowski. Delivery Hero has 3, 00,000 restaurant partners all over the world and operates in 33 countries. Delivery Hero employs 3,000 people and process 14 million orders per month. Annual revenue is 120 million pounds. Delivery Hero received $1 billion in funding. Delievery Hero market value is $3.1 billion. Just-eat, Foodpanda / Hellofood, Takeaway, Deliveroo, Baedal Minjok/Delivery nation, Doordash, Postmates, Yelp eat24, Swiggy, Caviar, Zomato, Runnr, Ubereats and E-takeaway are the rapidly growing companies in this sector. Due to the rapid success of online food delivery, Amazon and Flipkart recently started their own service on a trial basis. 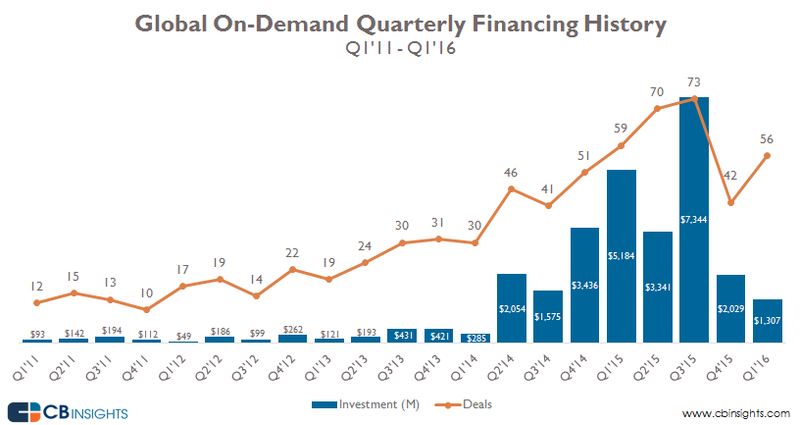 So everyone can come to the conclusion on demand delivery is the next big global phenomenon. Nextbrain Technologies developed an on demand delivery product called oddappz.com and successfully launched it, and the response is tremendous. 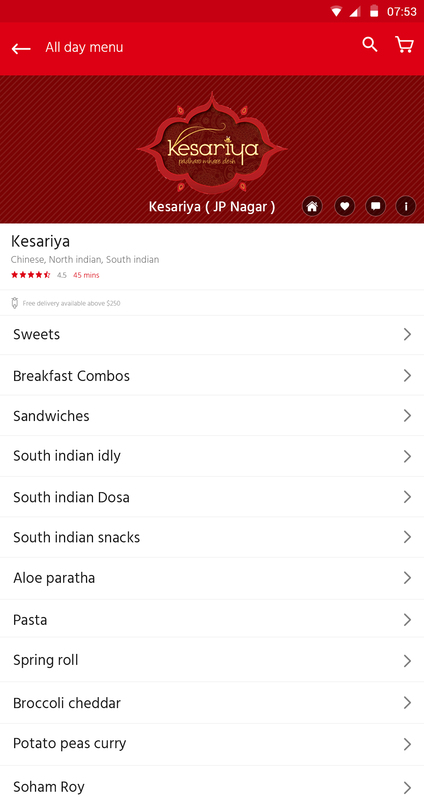 It’s the best time to get one on demand food ordering and delivery app from us. We are ready to help you to start your business and recreate an Uber like magic for you. Today young people are more obsessed with food and mobile technology. Rapidly expanding metro cities, dramatically changing life style, cheaper mobile platforms brings huge growth prospects for online food delivery industry. Contact us to build your next big on demand food ordering and delivery business with us.